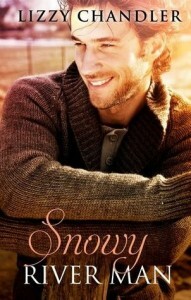 To celebrate* Australia Day, our very own Shelleyrae of Book’d Out blog is again hosting a giveaway blog hop. There are lots of great books and prizes to be won. To join in the fun, go to this page and follow the links to the participating blogs. Here at the Australian Women Writers Challenge, we’re also in the giveaway spirit. We’re offering ebooks to five lucky winners as prizes. For your chance to win, just fill in your details in the form below. 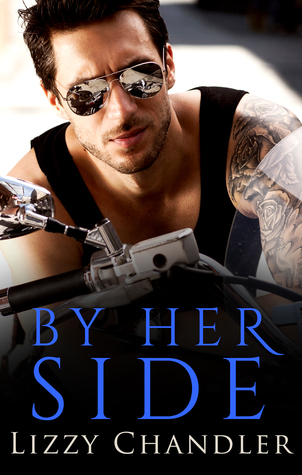 As the prizes are ebooks only, you’ll need an ereader of some kind, but the good news is the giveaway is available worldwide. 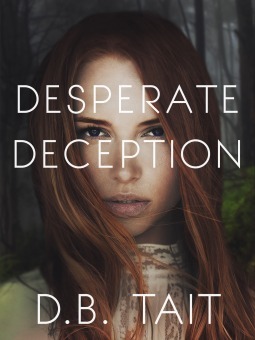 Desperate Deception, the second novel in D B (Deb) Tait’s Dark Mountain series from Momentum. 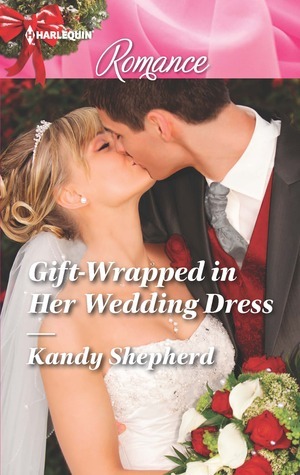 Award-winner Kandy Shepherd’s contemporary romance, Gift-wrapped in Her Wedding Dress. Cathleen Ross’s zombie erotica novel set in the Sydney harbourside suburb of Mosman, Base. Deb, Kandy, Cathleen and Lizzy (the latter otherwise known as AWW’s founder, Elizabeth Lhuede) are critique partners who live in the Blue Mountains west of Sydney. Each have recently been nominated as finalists in the Australian Romance Readers Awards for their work. (Deb is nominated in three separate categories – congratulations, Deb!) 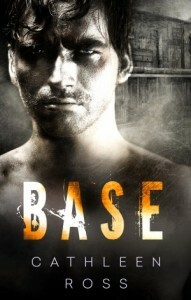 Our thanks to the authors for sponsoring this giveaway. For your chance to win one of their books, enter your details in the form below. The winners will be selected at random and announced within seven days. Entries close at midnight on 27 January (AEST). 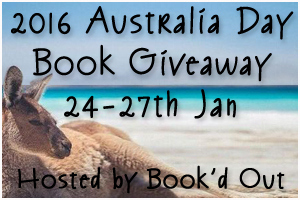 After you enter, be sure you visit Shelleyrae’s blog to see what other blogs are participating in this year’s Australia Day book giveaway. Happy reading – and happy Australia Day! I can’t seem to complete the form it keeps giving me this error-Error! Wendy, could you please try again? I’ve changed the field to a text box to see if that helps. Phew! Thanks for mentioning it. We’ve had lots of hits on the blog and no entries – maybe people didn’t notice the error message! So glad it’s right now. 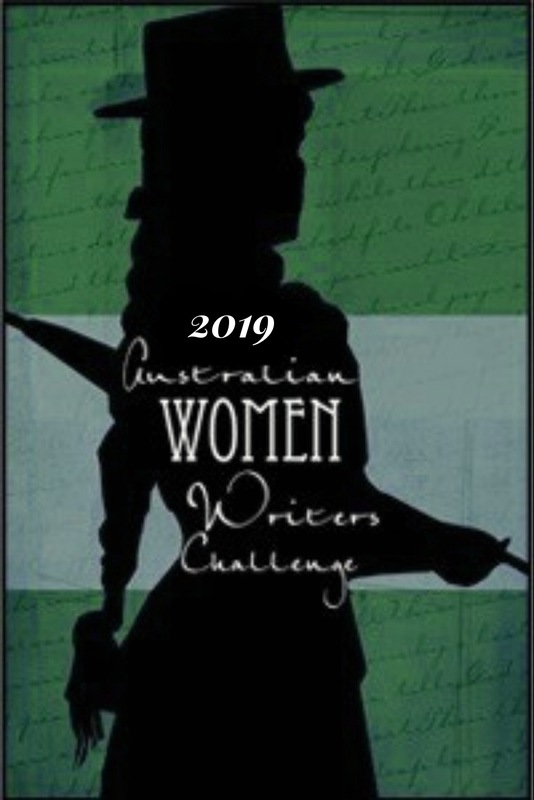 Looking forward to finding and reading books by Australian women!